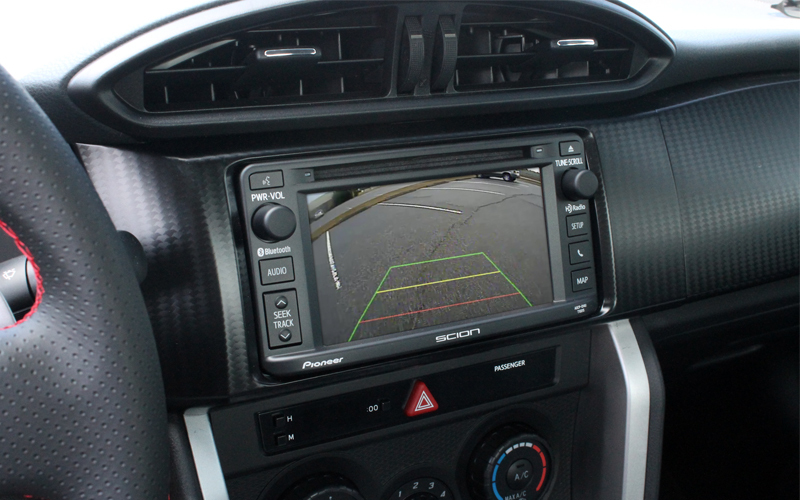 At Rostra, we’re pleased to announce a large expansion to our factory-installed LCD screen interface camera system program. 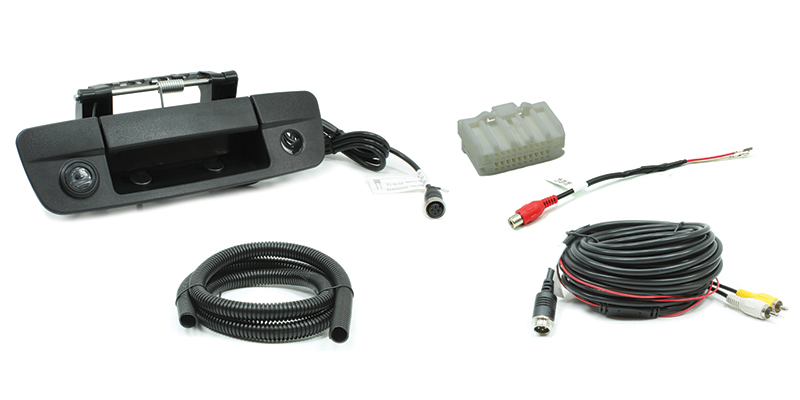 Now available for ordering, our RearSight® interface application listing includes plug-and-play kits for many popular GM, Chrysler, Hyundai, Mazda, Ford, Subaru, and Toyota vehicles. 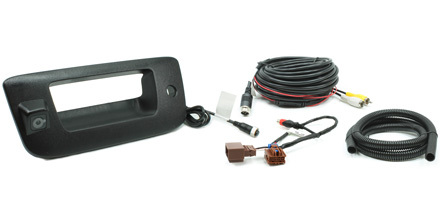 The applications found in the guide below include either our discrete wedge-shaped CMOS camera, our teardrop CMOS or CCD camera, or a custom tailgate-handle integrated CMOS camera (available in black and chrome) to retain the factory look of a truck’s tailgate. 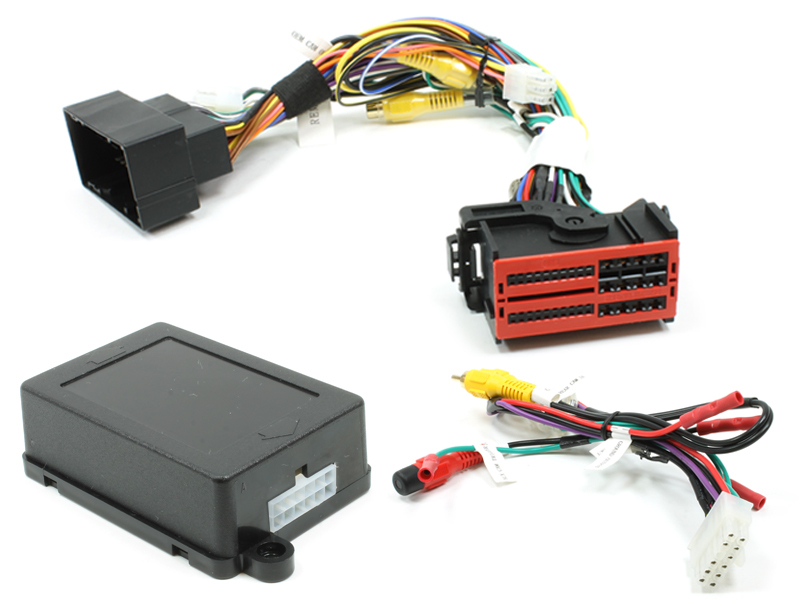 Please note that some of these systems do require programming by a dealership to activate the camera once installed, but the necessary steps for these procedures are outlined in the instructions included with each kit and labeled as “DAR: Yes or No” on this guide. Don't forget to check out our new PoP RearSight® countertop displays and our RearSight® screen/camera interface posters. 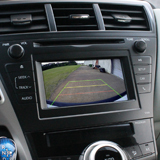 Note: The 250-8420-MOD system requires a vehicle to have a pre-existing, original equipment backup camera. 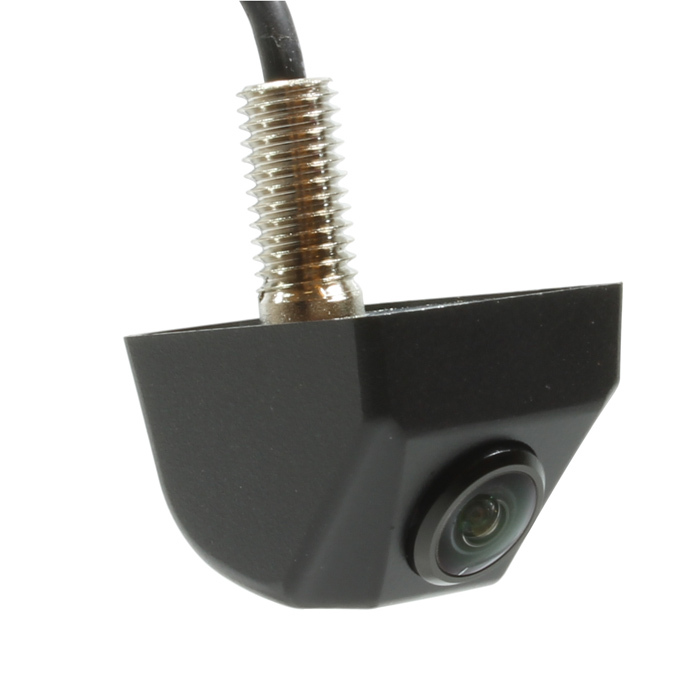 250-8420-MOD is only for use as an auxiliary camera such as a side or front-view system. * Vehicle cannot be equipped with factory rear-seat entertainment system. 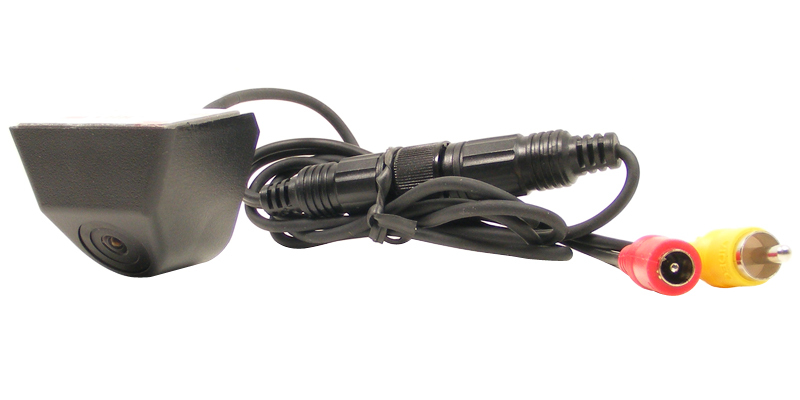 **** For use with trucks that are not pre-wired for video. 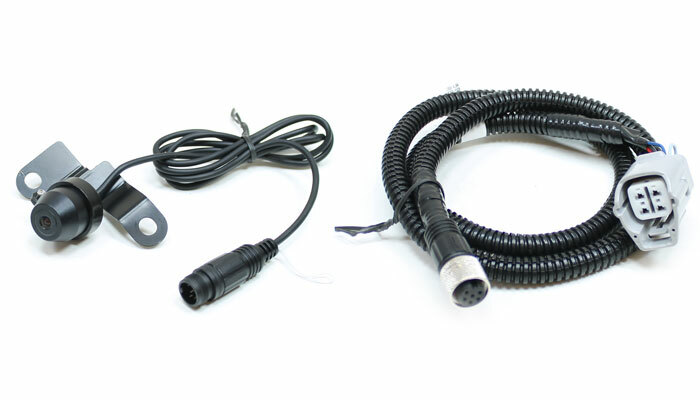 ***** For use with trucks that are pre-wired for video. 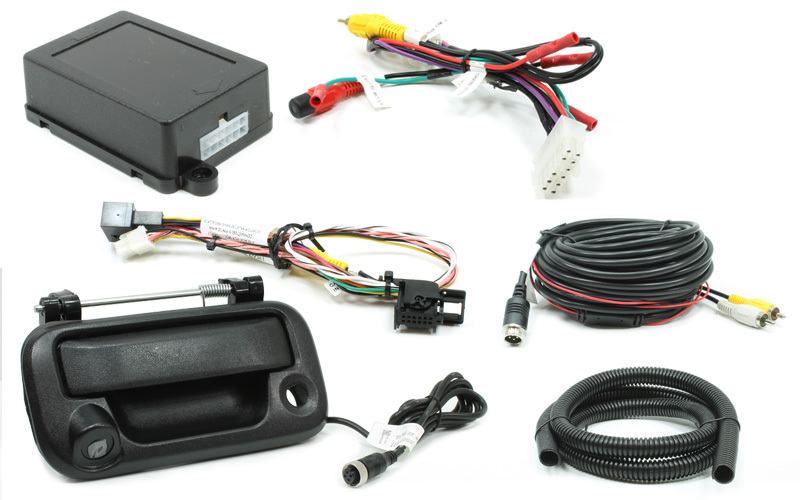 General Motors OE navigation interface camera system. View applications above. 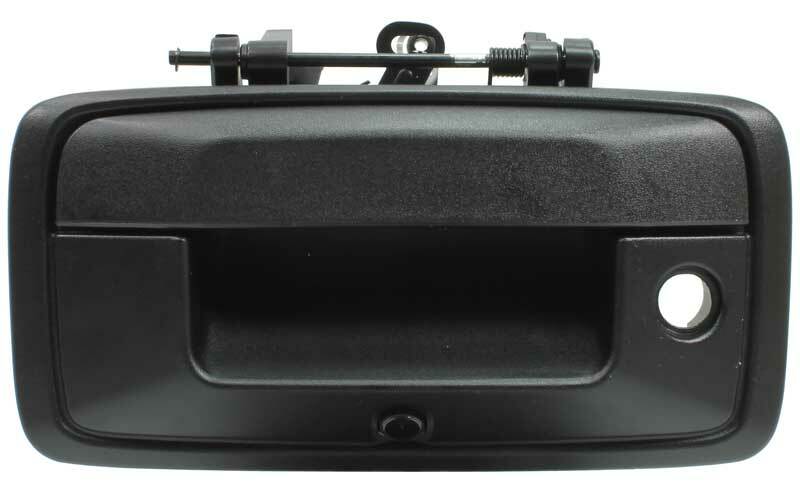 2007-2011 Toyota Camry/Solara navigation interface camera system. 2012-2014 Toyota 6.1" LCD screen interface CCD camera system. See applications above. 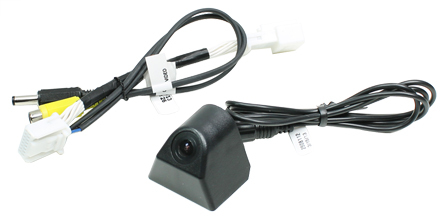 2010-2013 pre-wired Toyota Tacoma 6.1" LCD screen interface CCD camera system. 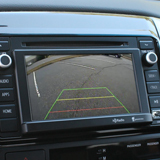 2012-2014 Toyota 6.1" LCD screen interface CMOS camera system. See applications above. 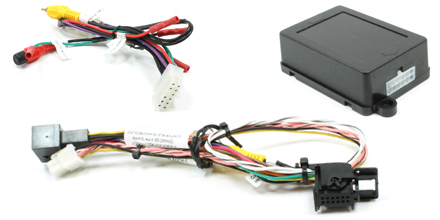 2010-2013 pre-wired Toyota Tacoma 6.1" LCD screen interface CMOS camera system. 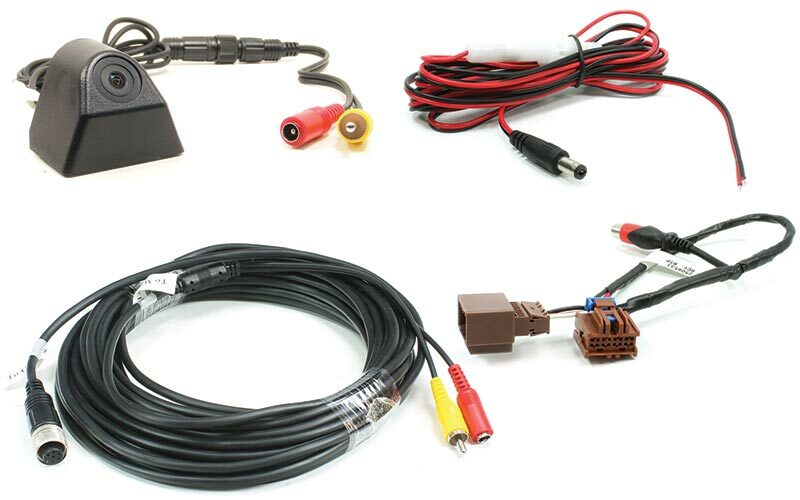 2011-2013 Hyundai Veloster LCD screen interface CMOS camera system. 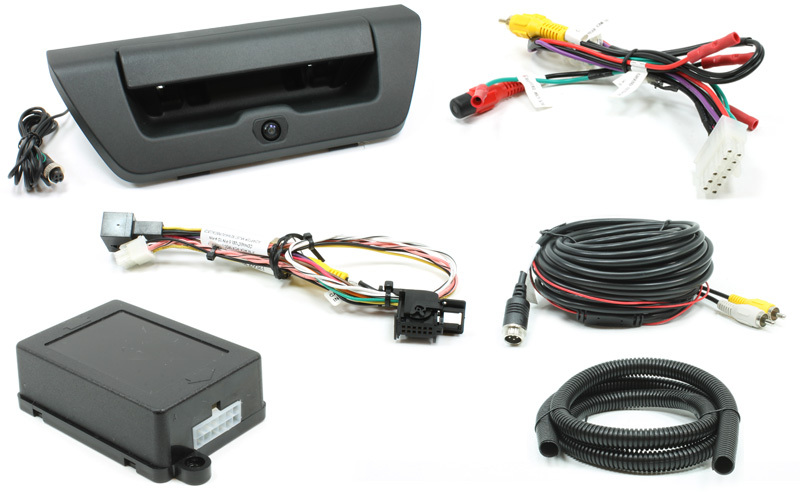 2014-2015 non-prewired Toyota Tacoma 6.1" LCD screen interface CMOS camera system. 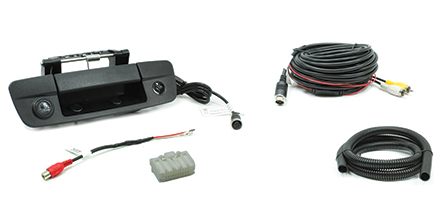 Ram ProMaster 3rd brake light adapter with integrated CMOS color camera. 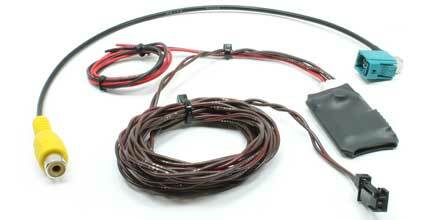 Dodge/Jeep CMOS color camera with LCD interface harness. See applications above. 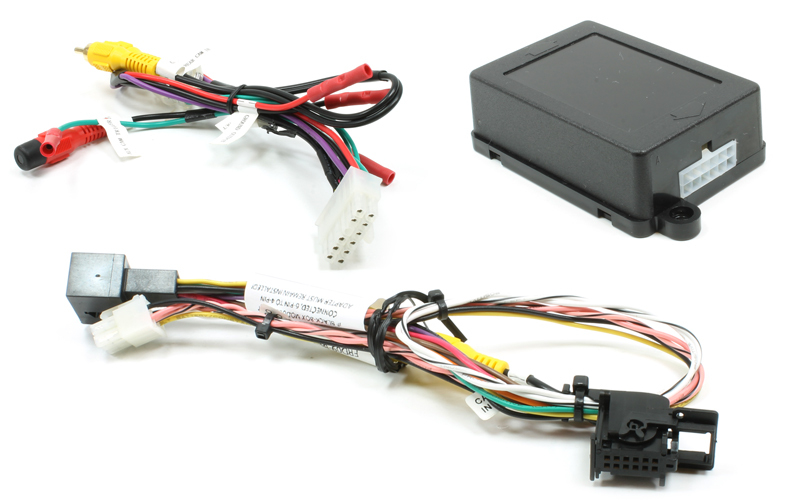 2011-2014 Dodge/Jeep CMOS color camera with LCD interface harness. See applications above. 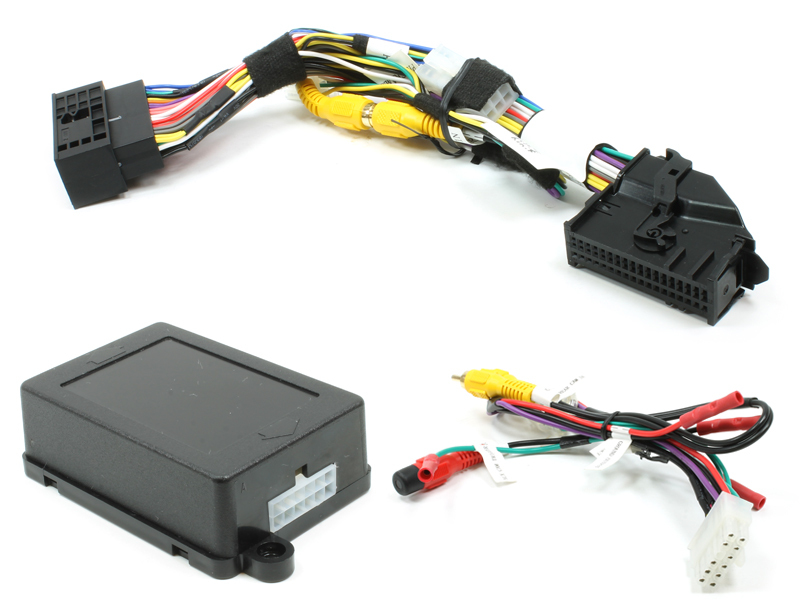 2011-2014 Chrysler/Dodge CMOS color camera with LCD interface harness. See applications above. 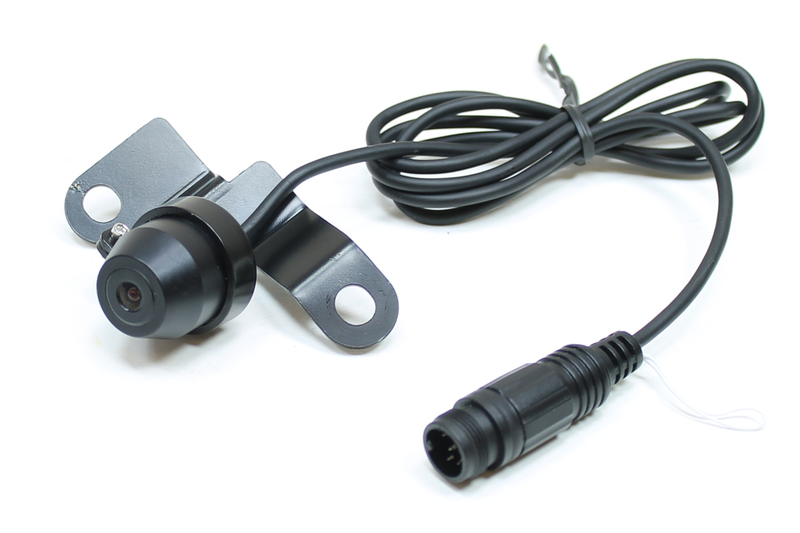 2012-2014 Toyota OE 6.1" LCD screen interface CMOS camera. See applications above. 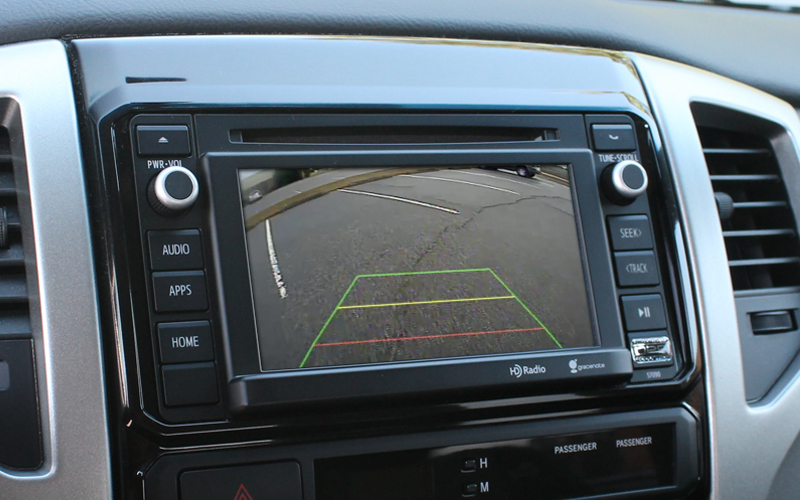 2014.5 Toyota Camry 6.1" LCD screen interface CMOS camera system. 2014-2015 pre-wired Toyota Tacoma 6.1" LCD screen interface CMOS camera system. 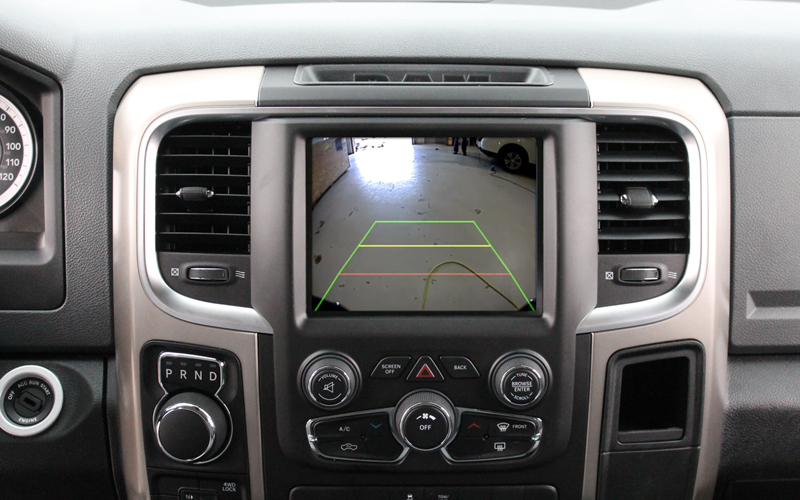 Chrysler UConnect camera system. View Chrysler applications above. 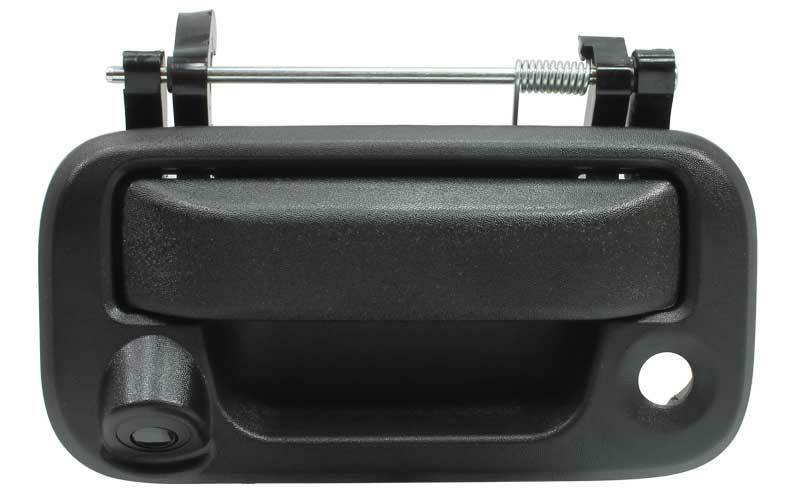 "Bring Your Own Camera" video solution. 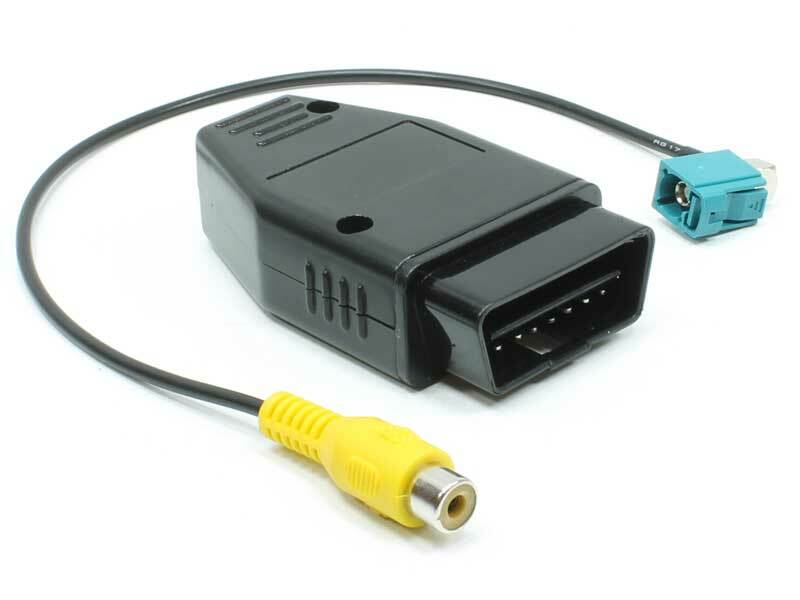 Add any camera with an RCA connection. 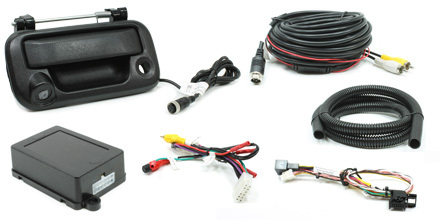 Ford F150/F250/F350 camera system. View Ford applications above. 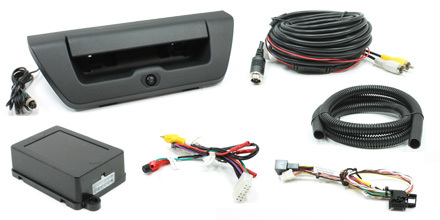 Ford F150 camera system. View Ford applications above. 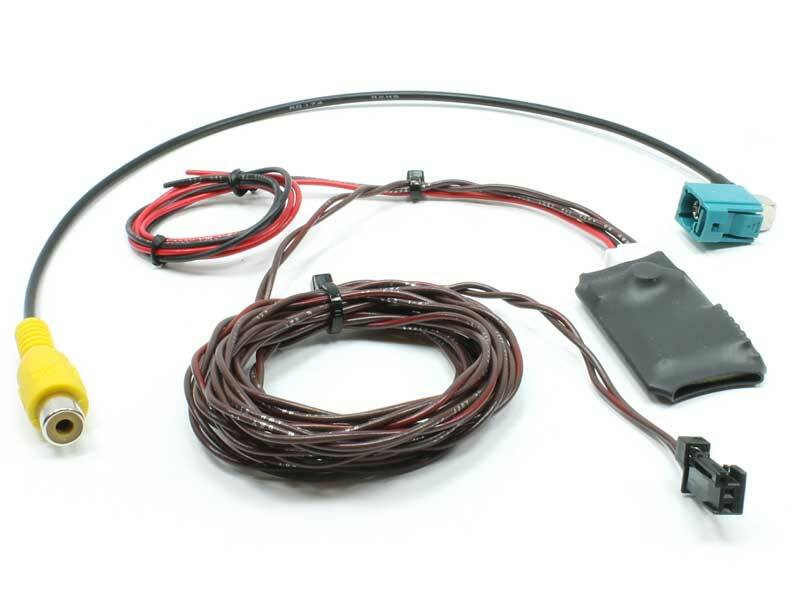 Ford camera system. View Ford applications above. 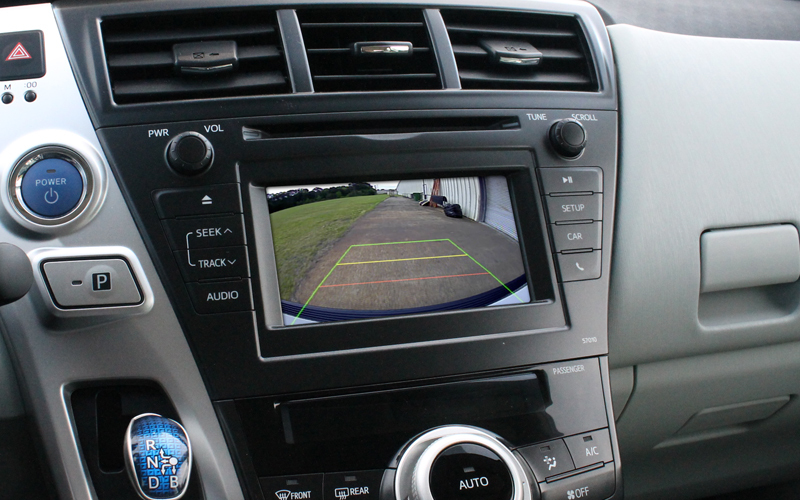 Vehicle must be equipped with OE backup camera. 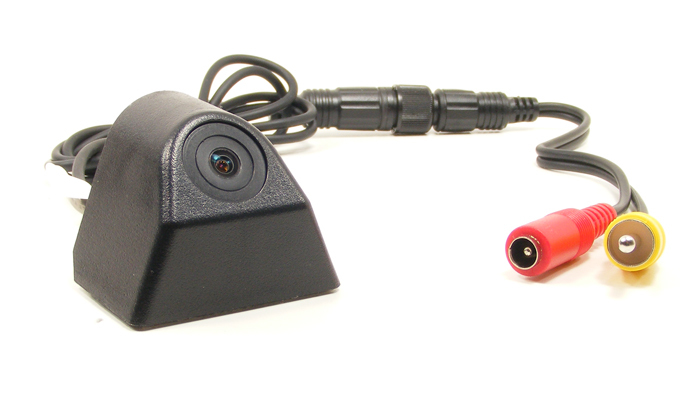 For use as side-view/front-view camera system ONLY. "OK" button triggers AUX camera. 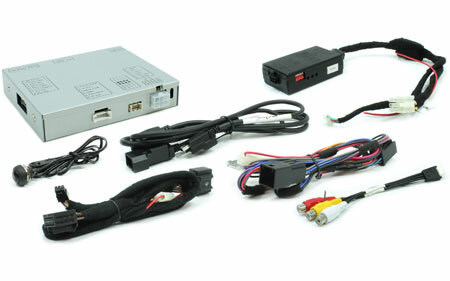 GM MyLink/IntelliLink/CUE base camera system (camera not included). View GM applications above. 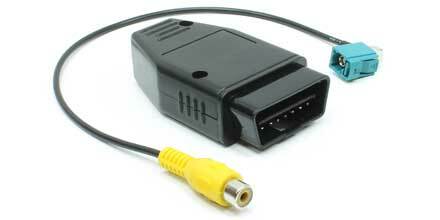 Auxiliary input for front, side or cargo camera. 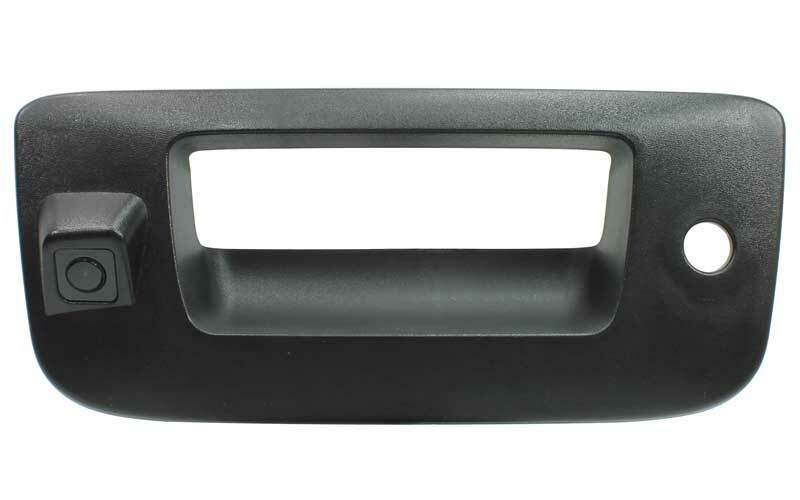 * Not for use on vehicles equipped with factory rear seat entertainment system. 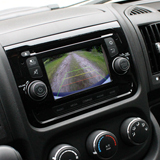 2014-2017 Silverado/Sierra tailgate camera system. View GM applications above. 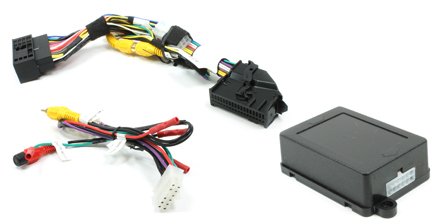 2014-2017 GM MyLink camera system. View GM applications above. 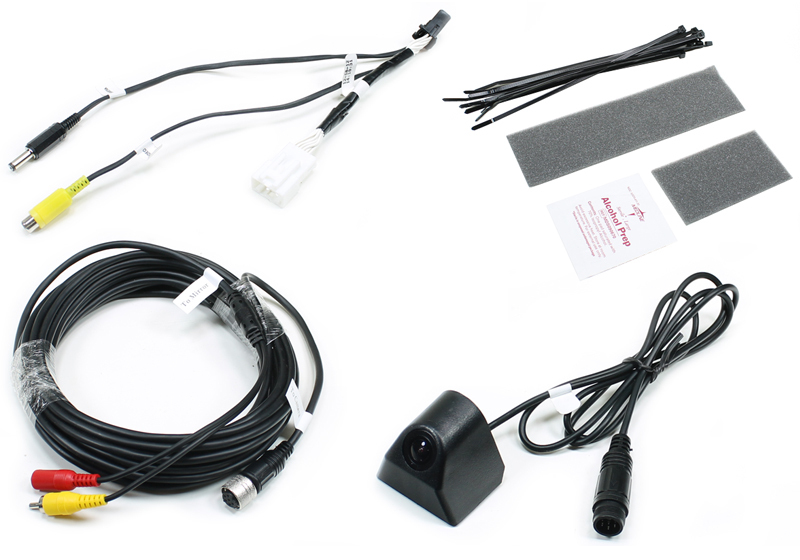 2014-2018 Mercedes Sprinter camera system. View Mercedes applications above. 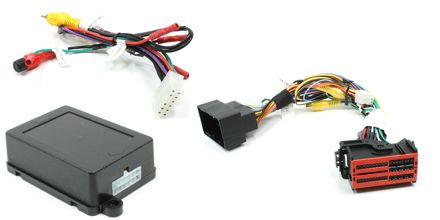 2016-2017 Mercedes Metris camera system. View Mercedes applications above. 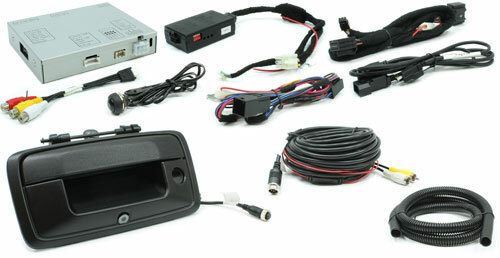 2007-2011 Silverado/Sierra tailgate camera with video interface. 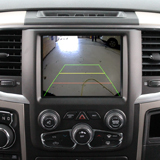 View Chevrolet/GMC applications above. 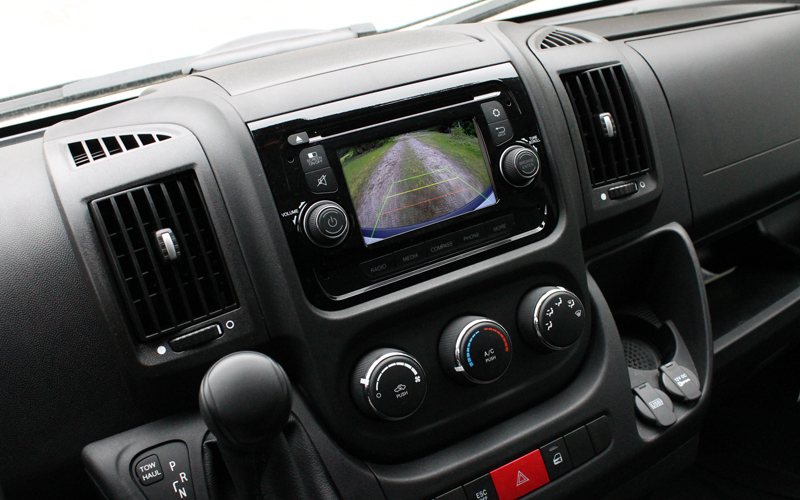 2013-2017 Ram Truck tailgate camera with video interface. View Dodge/Ram applications above. 2009-2012 Ram Truck tailgate camera with video interface. View Dodge/Ram applications above. 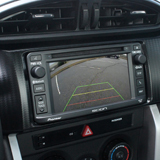 Please note, our RearSight® factory LCD screen interface systems are only sold through authorized distributors. 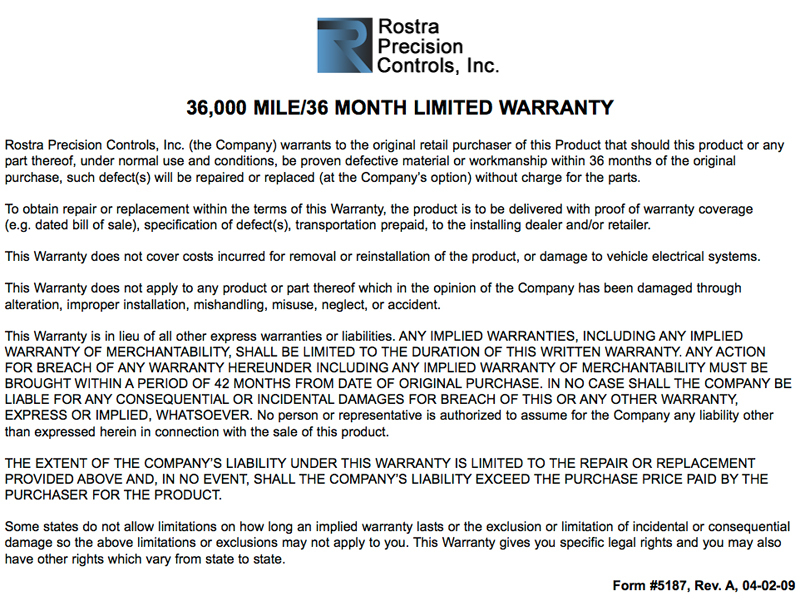 Please contact Rostra to locate a distributor in your area for your original equipment touch screen camera interface system.